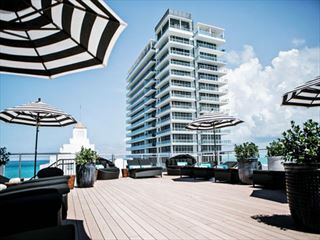 Begin your holiday of a lifetime with 4 nights at the Albion Hotel, South beach in exciting and vibrant Miami. 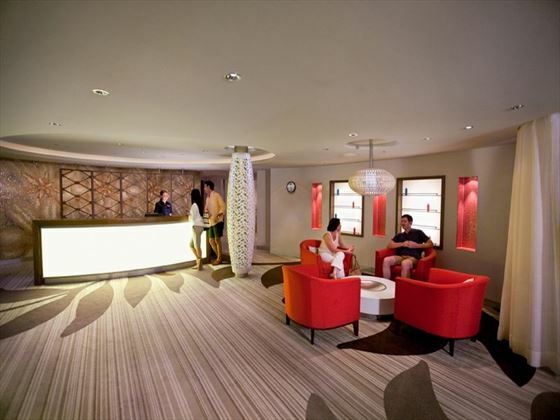 This is a place where you can enjoy many different experiences, depending on your mood or temperament. You can relax on the beach or jog along the boardwalk. You can admire the architecture or shop ‘til you drop. You can spend the evening people-watching or strut your stuff on the dance floor. 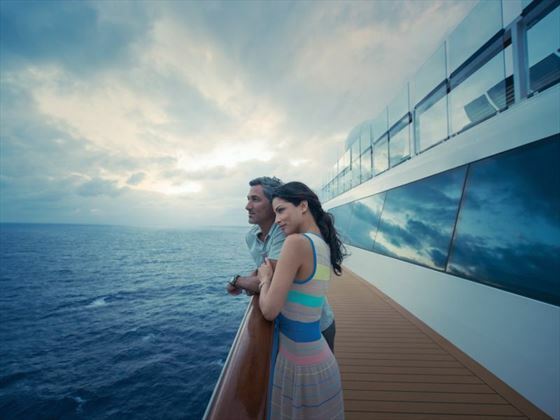 After checking out of the hotel you will transfer to Miami port to board the Celebrity Equinox for your 7 night Eastern Caribbean cruise. 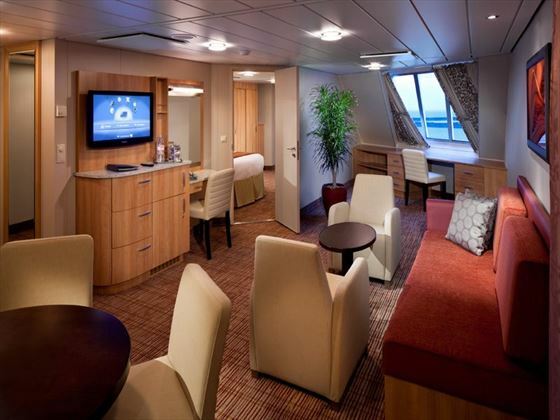 The Celebrity Equinox boasts 16 decks, every level offering a number of unique experiences. Spend some time on the Lawn Club and feel real grass under your feet while overlooking the ocean, or celebrate your holiday at their World Class Bar. Fly to Miami and on arrival transfer independently (20 mins) to your hotel for the next 4 nights. A few days at leisure in Miami to enjoy the many unforgettable sights and sounds of this cool, fun-filled city. 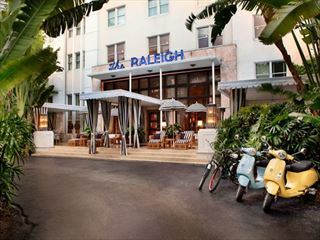 Cruise along Ocean Drive and take in the unique atmosphere of the exciting South Beach area, or perhaps explore the fascinating, multi-coloured Art-Deco neighbourhood buildings. You can shop in one of the many upscale shopping districts that are close by, or perhaps just relax and sunbathe on the beautiful white sand beach. At night the Miami comes alive and there is something to amuse everyone, with clubs, bars and eateries galore in walking distance to the hotel. 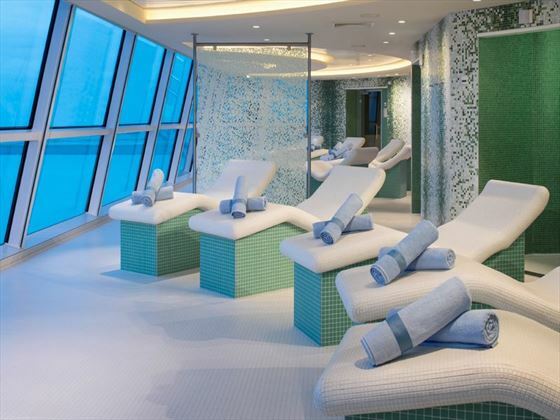 After checking out of the hotel you will transfer independently to Miami port to board the Celebrity Equinox for your Eastern Caribbean cruise. Departure is at 16:00 this afternoon. This afternoon the ship arrives into San Juan at 15:30. 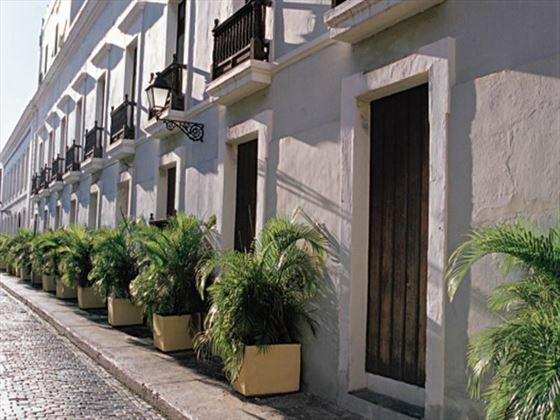 Explore San Juan’s Old Town and marvel at the beautiful architecture and key sights, which include the Governor’s Mansion and the 17th Century Fort San Cristobal. A visit to the Rainforest is also on the must-see list along with a trip to Bacardi Rum Distillery which includes a chance to sample the product! Departure is at 22:00 tonight. 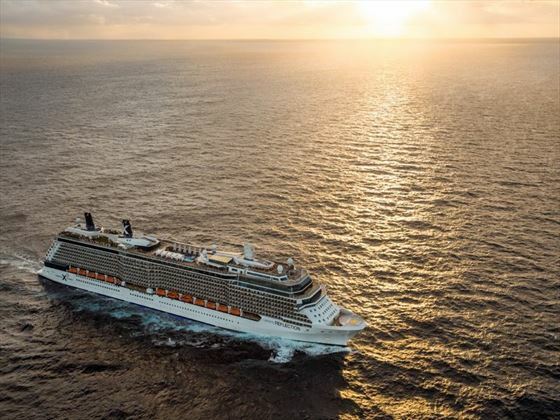 Our port of call today is Philipsburg, St Maarten, arriving at 08:00 this morning. With an area of only 37 square miles, the island of St. Maarten is the smallest landmass in the world to be divided between two governments. 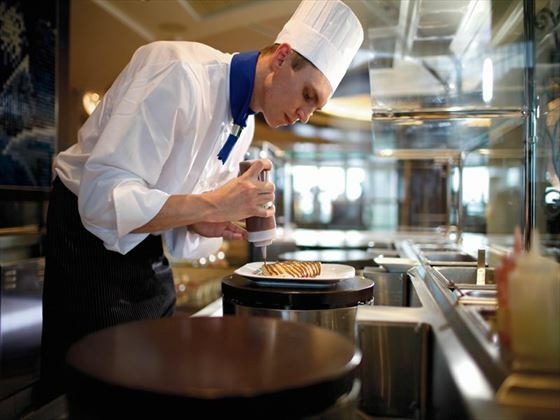 The southern Dutch half offers casinos, duty-free shopping and island culture. The French half is all subdued sophistication. Whichever part you visit, you will be seduced by the warm sunshine, breath-taking scenery and powder white sands. Explore the hills on a zip line or on horseback, savour the local cuisine from a barbecue grill or simply relax the day away. Departure is at 18:00 this evening. Arrive back into Miami at 07:00 this morning and travel independently to Miami International Airport where you will return your car for your return flight home. 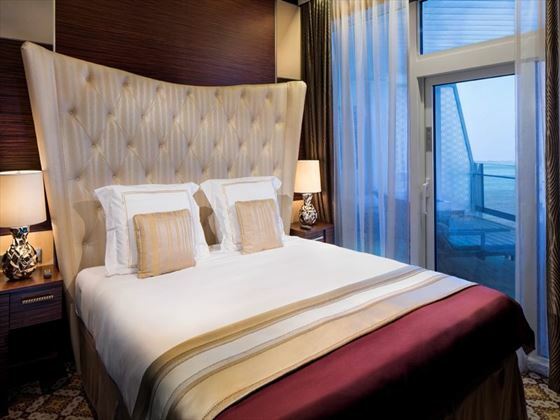 Special Offer Save up to £120 per couple on you 2019 cruise and stay. Book by 30 Apr. Discounts included in advertised price.